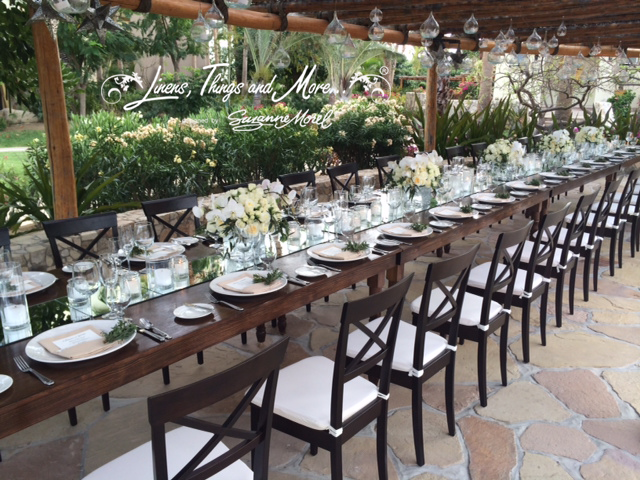 Earlier this week, we shared some of the beautiful chiavari chairs we offer for Los Cabos weddings and events. 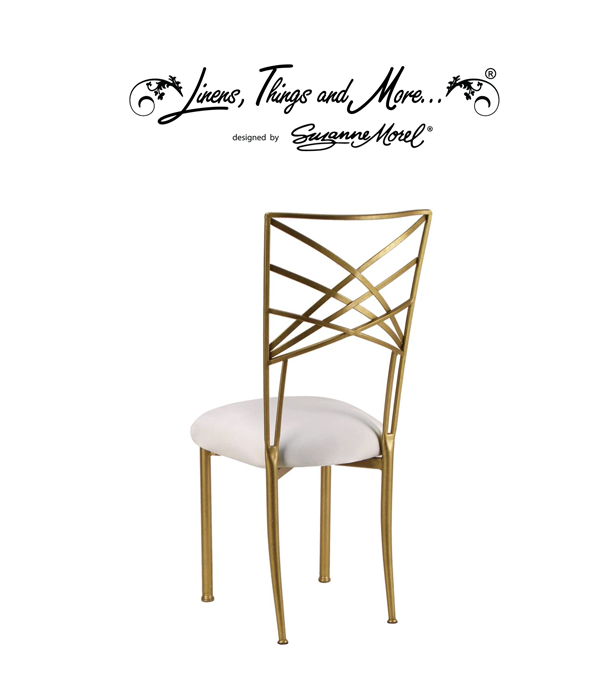 Since chairs are one of the most important elements of a décor set-up, we want to share another stylish chair we provide for unforgettable weddings and events: the criss cross chair. Our criss cross event chairs come in both wooden and metal designs. The wooden style criss cross chairs are perfect for a rustic indoor or outdoor affair. The metal criss cross chairs are versatile enough to go with many décor styles. They can even be mixed with chiavari chairs for a unique look at your ceremony or reception. 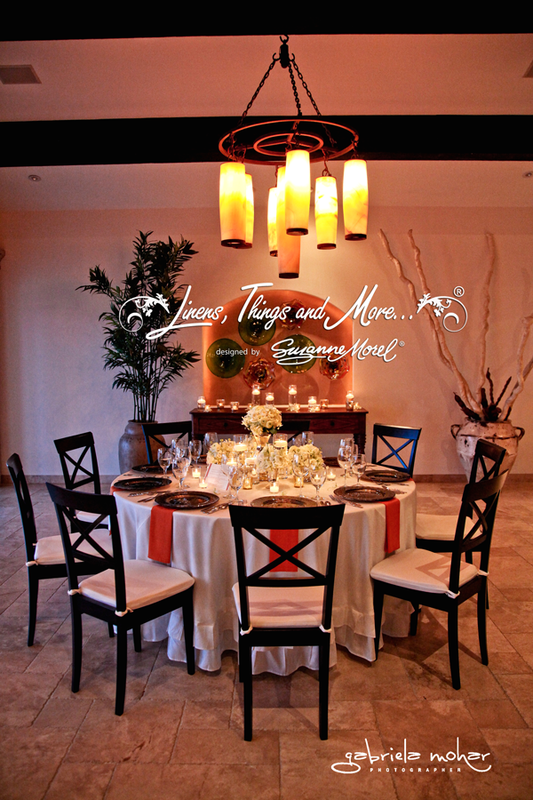 Criss cross chairs are a beautiful addition to any special occasion in Los Cabos. Our event design team has an endless number of custom chair options for your Cabo wedding or private event. 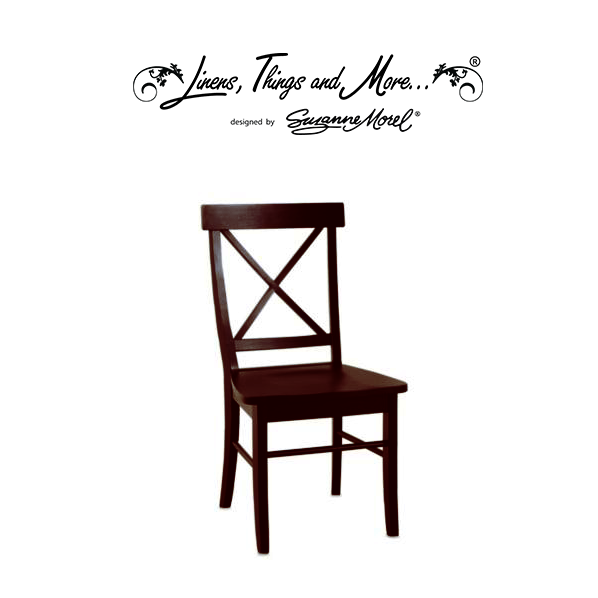 Contact us today to learn more about how we can personalize your event décor with chairs and much more! This entry was posted in Weddings and corporate events decor and tagged BEACH WEDDING DECOR, Cabo beach wedding, Cabo Dinner Decor, Cabo elegant wedding decor, Cabo event design, Cabo event wedding chair rental, Cabo rustic wedding, Cabo villa wedding, chocolate chair rental in Cabo, criss cross wedding chairs in Cabo, event rental and design in Cabo, gold chair rental in Cabo, metal wedding chair rental in Cabo, wedding chairs, wooden chair rental in Cabo.